Your 401(k) plan is a defined contribution plan that allows you to contribute pre-tax dollars to your retirement. You may have several methods of contributing, including a profit sharing portion. For 2019, you can contribute $500 more to your 401(k) plan—from $18,500 to $19,000. Your employer can also provide matching contributions up to $37,000 for a total of $56,000. If you are 50 or older, your catch-up contribution limit remains the same at $6,000. These contribution limits also apply to 403(b) plans, most 457 plans, and the Federal Thrift Savings Plan. Your 401(k) plan may allow for Roth contributions, which are not tax deductible now but allow for tax-free withdrawals later. 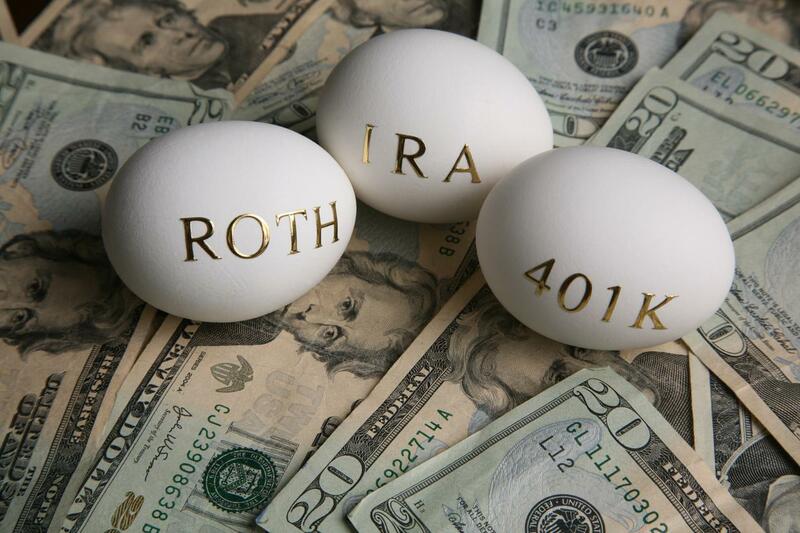 If you have the option, consider Roth contributions as part of your overall retirement plan. Tax rates may be higher when you retire, and a Roth 401(k) could help mitigate against that. In addition, check with your plan administrator and CPA, as after-tax contributions can be rolled to a Roth IRA at retirement. If you have a Savings Incentive Match Plan for Employees Individual Retirement Account (SIMPLE IRA), then you can contribute $13,000 in 2019. That’s a jump from $12,500 in 2018. The catch-up limit remains at $3,000. You’ll be able to contribute $6,000 to an IRA in 2019, a jump from $5,500 in 2018. The catch-up contribution for 50-and-olders remains the same at $1,000. If you contribute to a Roth, you’ll be able to put $500 more into your account, from $5,500 in 2018 to $6,000 in 2019. The catch-up contribution remains at $1,000. Both Roth IRAs and traditional pretax IRAs have phase-outs that depend on your tax filing status and income levels. It’s important to review any phase-outs that may apply to you before contributing to IRAs or Roth IRAs. If you have a flexible savings account (FSA), you’ll be able to put aside an additional $50, from $2,650 to $2,700. If you have a health savings account (HSA), your contribution limits will increase from $3,400 to $3,500 for single coverage and from $6,900 to $7,000 for families. A $1,000 catch-up contribution may be added if you are age 55 or older. As a dentist, you enjoy a high standard of living that you will probably want to maintain in retirement. That makes it important to leverage increases in contribution limits like the ones that the IRS just announced. You can go beyond retirement accounts and put your savings in a brokerage account, which also allows the opportunity to invest in the market. You won’t get the tax benefits that retirement plans offer, but you will be able to contribute as much as you want, giving your retirement savings a boost. Charles Cooke, CFP®, is the founder of Cooke Capital, a wealth planning and investment management firm specializing in dental practices. Financial advisory services offered through Acorn Financial Services, Inc. (AFAS), a Registered Investment Adviser. Securities offered through The Strategic Financial Alliance, Inc. (SFA), a registered Broker/Dealer. Charles Cooke is a Registered Representative of SFA and an Investment Advisor Representative with AFAS. Cooke Capital is otherwise unaffiliated with AFAS and SFA. Supervising office (703) 293-3100.